At least two national churches run their affairs in full partnership with their Pacific Island members. 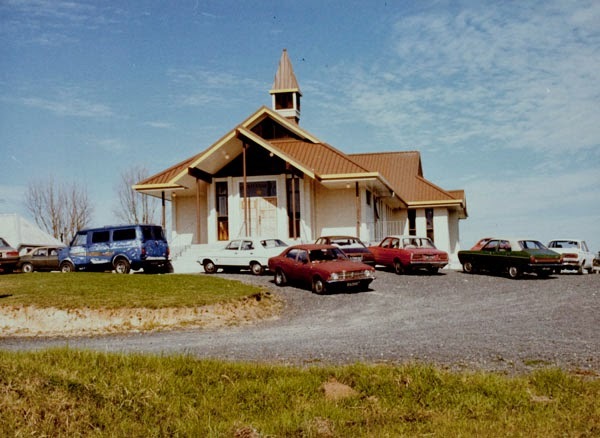 Since 1992 the Anglican Church in Aotearoa/New Zealand has had 3 equal partners: Tikanga Pakeha, Tikanga Māori and Tikanga Pasefika. In July 2013 the Pacific Islanders Presbyterian Church (PIPC) of New Zealand became an autonomous and equal partner within the Presbyterian Church of Aotearoa New Zealand. Another kind of partnership has been demonstrated by the Manukau Pacific Islanders Presbyterian Church. 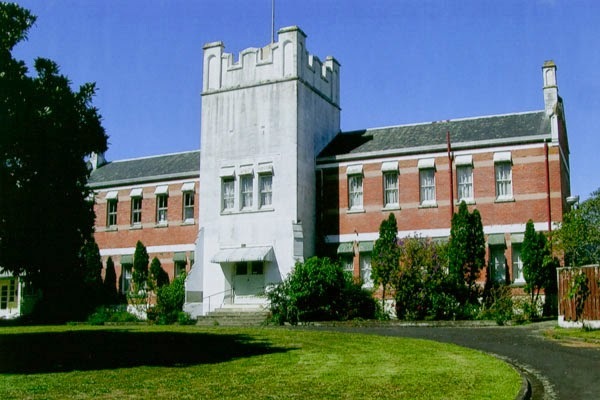 In 1992 this bought the buildings of the former Orphan Home (aka St John’s) in Wyllie Road, Papatoetoe. The church has since established an auditorium and built a manse in the grounds, but otherwise left the old heritage buildings intact. 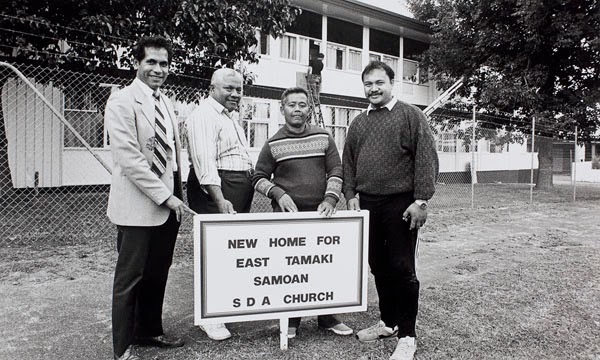 Want to find out more about our Pasifika churches? There are occasional articles in the local press, and some congregations maintain their own websites. Unfortunately, few have yet had time to publish their stories. 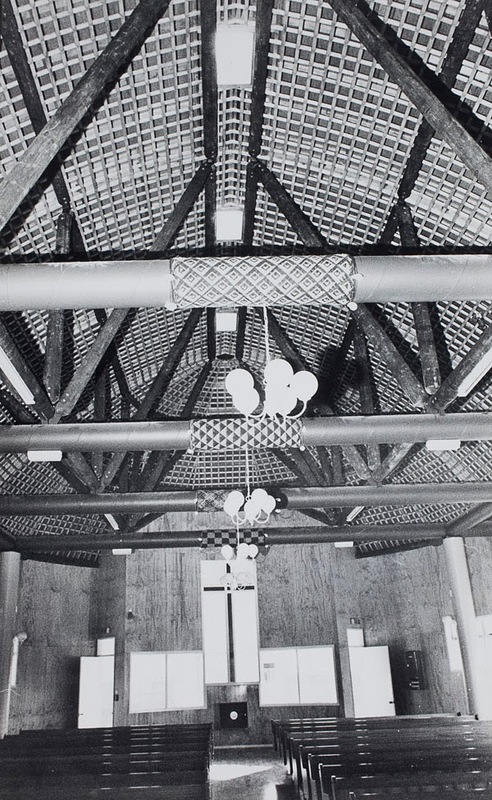 One exception comes from 'Mangere: the History of the Mangere Pacific Islanders Presbyterian Church: The First 35 Years' (2007), which can be accessed through Auckland Libraries.